What does Rheinmetall Automotive do? We think long-term. How about you? 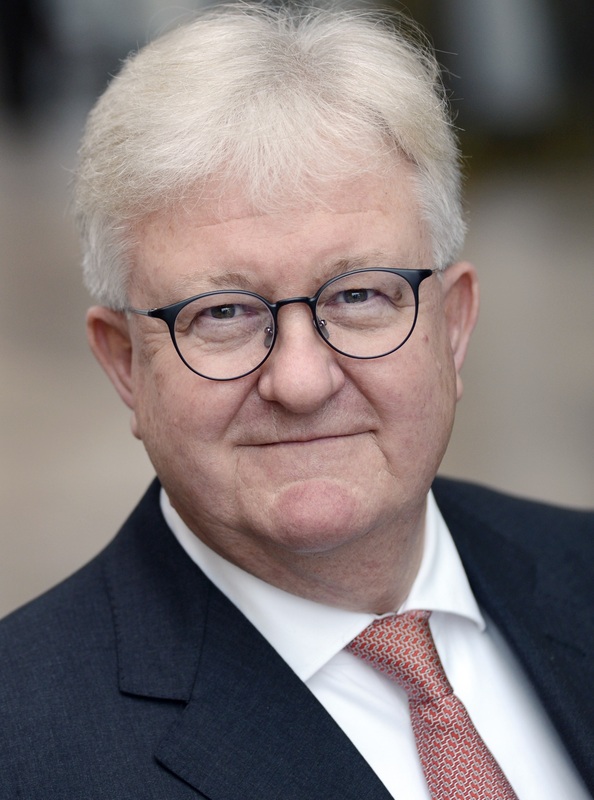 Effective December 1, 2018, Helmut Freiermuth (60) has been appointed CEO of the Hardparts division at Rheinmetall Automotive AG. The previous interim head had been CFO Dr. Peter Neu. This temporary appointment was necessary since the previous CEO of the division had moved to the Executive Board of the Rheinmetall Group's Defence sector. Helmut Freiermuth has many years of professional experience in various management functions within the auto-component supplier industry. Most recently, he was Plant and General Manager Operations as well as Managing Director at Magna Powertrain. Before that, he was employed by the Faurecia Group besides holding various executive positions within the Valeo Group. He will report to Rheinmetall Automotive AG, CEO, Horst Binnig. The management team of Rheinmetall Automotive AG's Hardarts division, now complete, consists of: Helmut Freiermuth (CEO), Dr. Peter Neu (CFO), and Thomas Zaborowski (CHRO).